Atlanta Consulting and Psychological Services, LLC | Atlanta Consulting & Psychological Services, LLC. Our chief mission at Atlanta Consulting and Psychological Services, LLC (ACPS) is to assist you with re-examining your life perspectives so you may learn from past experiences and utilize them to acquire the tools to lead a healthier lifestyle. There may come a time when you are going through a tough situation in life. Outstanding support and guidance of an exceptionally trained, certified, and skilled psychologist can be of great help to you. 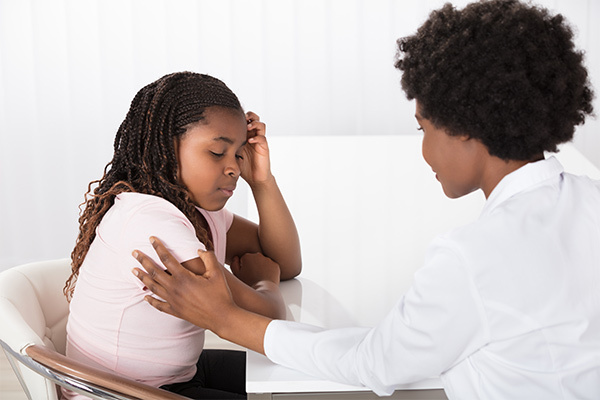 Children and young teens face emotional problems that are specific to their age group. We work with young people to assess the depth of these matters and working with them to develop coping skills and solutions. 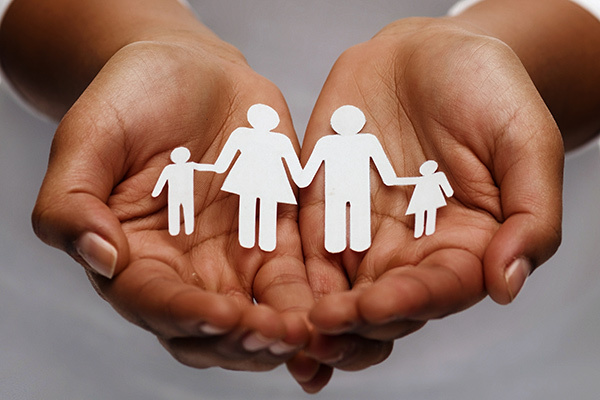 Marriage and Family Therapy helps individuals understand their concerns in the context of their relationships. Treatment is centered not only on the individual, but on everyone who has a relationship with the individual as well. We would love to find out how we can help. Call (404) 870-3532 to schedule an appointment or to inquire about our services and program. 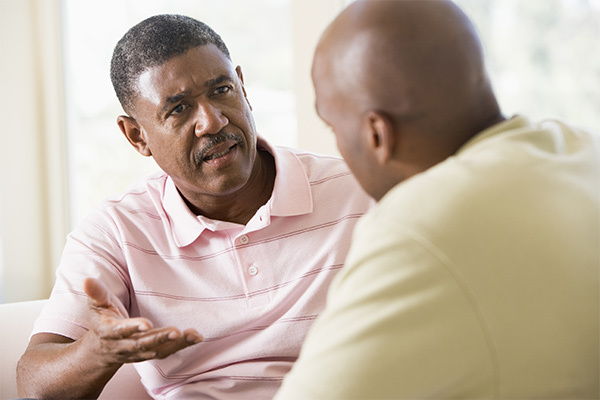 Atlanta Consulting and Psychological Services offers individual, couples and family counseling. Depending upon your goals, we will help you determine which therapy is best suited to your needs. Our chief mission is to assist you with re-examining your life perspectives so you may learn from past experiences and utilize them to acquire the tools to lead a healthier lifestyles. Copyright © 2018 Atlanta Consulting & Psychological Services, LLC. All Rights Reserved.